Every dog deserves to enjoy a good feel and look great with some sort of grooming irrespective of the breed or type. Whether you own a Chihuahua with a smooth short hair coat or the big Siberian with a hoarse coat, a regular wash and trim will make it feel comfortable and make it more attractive not to mention the health benefits. Professional dog grooming will costs a lot, the reason why most dog owners choose DIY home grooming solutions which is more effective and pocket friendly. 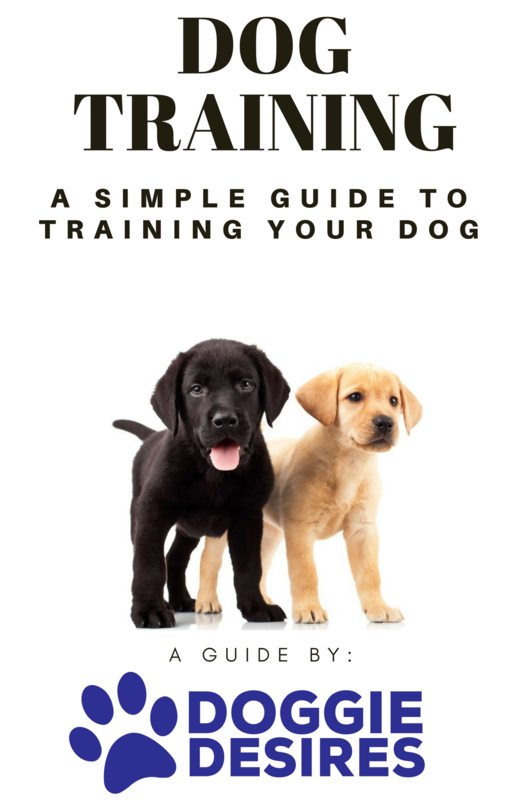 Now that you have chosen to become your personal dog groomer and probably you have attended some dog grooming training or watch a number of dog grooming clips, you have the right skills but on more thing still remaining. How do you purchase a pair of the best dog clippers to achieve your goal more easily and effectively? Get more of what you and your dog crave in our shop! You have even gone ahead to consult fellow dog owners what to look for when buying clippers for dog grooming and you know efficiency, durability, usability and cost-effectiveness matters. However, you are still confused on selecting the best tool for your grooming sessions. Don’t worry! This guide will not only educate you on what to check when buying dog clippers, but also suggest the top five 2018 dog clippers recommended by professional groomers. For more info on keeping your dog looking and feeling their best, check this out to protect your dog’s joints! High RPM clippers is suitable for trimming a variety of fur types including thick coats and coats with a lot of mats in an easy and painless manner. 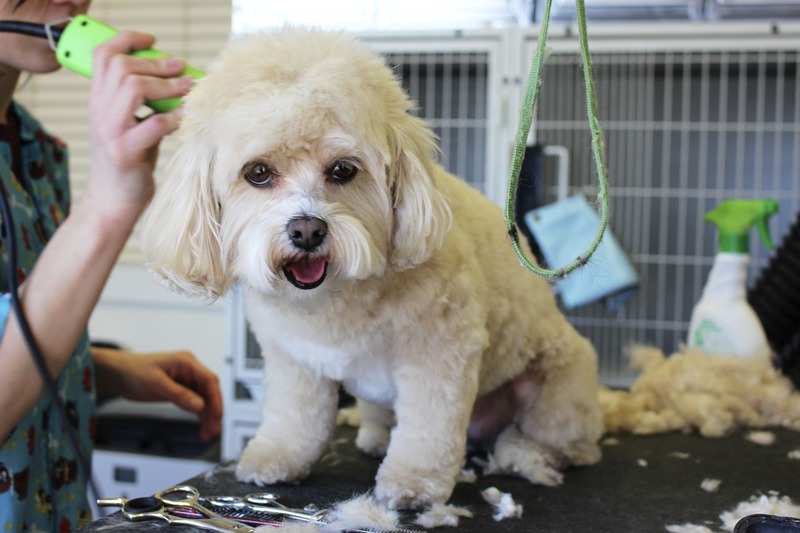 Whether you are an experienced groomer or you are just a starter, it will help you cut through the fur without getting it tangled or hurting the dog. This feature gives you control over the cutting speed. The single speed option moves the blade at a uniform pre-set speed and is a good option to start with to perfect your clipping skills with ease. It is mostly preferred for trimming dogs with short hair. On the other hand the variable speed feature gives you the option to set the cutting speed to your preferred option and is suitable for trimming a variety of dog coats. The variable speed clippers offers a high versatility and allows the groomer to change the blade speed from 1-100% depending on the trimming requirements. Another important aspect is how powerful the motor is. A more powerful motor produces a smooth cut through matted and coarse coats making the grooming faster and a lot easier. However, the power comes as a trade off with the noise and vibration. Using a highly powerful motor at full speed produces a lot of noise and heat which may be unbearable for your dog. A quieter clipper is better for your dog. It is therefore important to balance between power and noise to make the grooming session easier and bearable for you and the dog. The advantage of corded clippers is that you can trim your matted or thick-haired dog without worrying about the battery life meaning it is more sustainable, if you are trimming more than one dog. However, the code can get into you way when trimming which makes them unsuitable for trimming small or tight sections and also you will have to stick near the power source. On the other hand, cordless clippers are lighter and make it easier to manoeuvre when trimming tight sections and are portable as they don’t require connection to the power source while trimming. If you choose the cordless option you need to pay attention to the type of the battery and the battery life. Want your dog to love you forever? (I know, he already will!) Grab a Bark Box because he’s your best friend. Wahl Home Pet Pro-Series – This is a cordless, single speed dog clipper suitable for trimming Yorkshire Terriers, Papillons, Maltese, Corgis, Brittanys and Shelties breeds. The model is made of self-sharpening carbon coated steel blades, which makes it durable. It also comes with various accessories such as a mirror, 4 guide combs and a pair of scissors in additional to a DVD instruction manual. It is also easy to use and works smoothly on a variety of dog coats. Wahl ARCO SE Professional – This single speed cordless clipper features an adjustable 5-in-1 blade with user-friendly lever which makes it ideal for trimming a variety of coats too. It is recommended for trimming German Shepherds, Akitas, Poodles, Tibetan Spaniels and Pomeranians. Oster A5 Turbo Professional – Suitable for Samoyeds, Collies, Portuguese dog, Shepherds and Huskys. The two speed corded clipper features a cool running motor, Crygen-X blade and comes with a blade guard, grease and cleaning kit. It is affordable and an ideal tool for home groomers who love quality. Andis Excel 2-Speed – Comes with Ultra-edge size 10 blade made of carbon-coated stainless steel and can use blades for other brands. Andis Excel 2-Speed is corded and suitable for trimming Sheepdogs, Great Pyrenees, Water Spaniels, Poodles, Airedale and Wolfhounds. Andis AGRV PowerGroom – useful on Newfoundlands, St. Bernards, Cocker Spaniels and Golden Retrievers. It is offers 5-speed options, smooth cut on thick or matted coat and it is very quiet. It can work with various types of blades which makes it easy to customize your blade requirements.